Proline is a nonessential amino acid because it can be synthesized by the body itself from glutamic acid. If glutamic acid undergoes a hydroxylation reaction, it becomes hydroxyproline. The highest concentration of proline resides in bone and muscles, connective tissue, specifically, it take part of the collagen fibers. – Proline shares functions of collagen synthesis, bone and muscle tissue maintenance, including proper maintenance of tendons and ligaments, as well as its hydroxylated version (amino acid hydroxyproline). – Proline-rich foods are necessary for healthy skin. – Proline is indicated for the conservation of joints as prevention of arthritis, to help regenerate torn ligaments, and tissues and mucosal healing. – Good levels of this amino acid can help prevent or ameliorate diseases, such as ulcers, cardiovascular disorders or skin problems such as wounds and burns. – Proline is related to the proper maintenance of certain immunoglobulins and therefore the immune system. 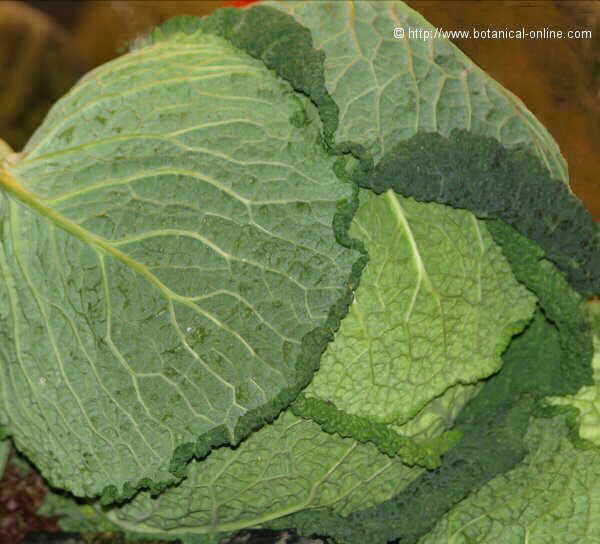 Among vegetables, cabbage leaves are rich in proline. Consumption is contraindicated in the days before when going to perform a test urine because it can alter the results. Although you can take supplements of proline, it is recommended to meet the needs of this amino acid through a balanced diet. If supplementation is necessary, consult with the specialist before taking it.